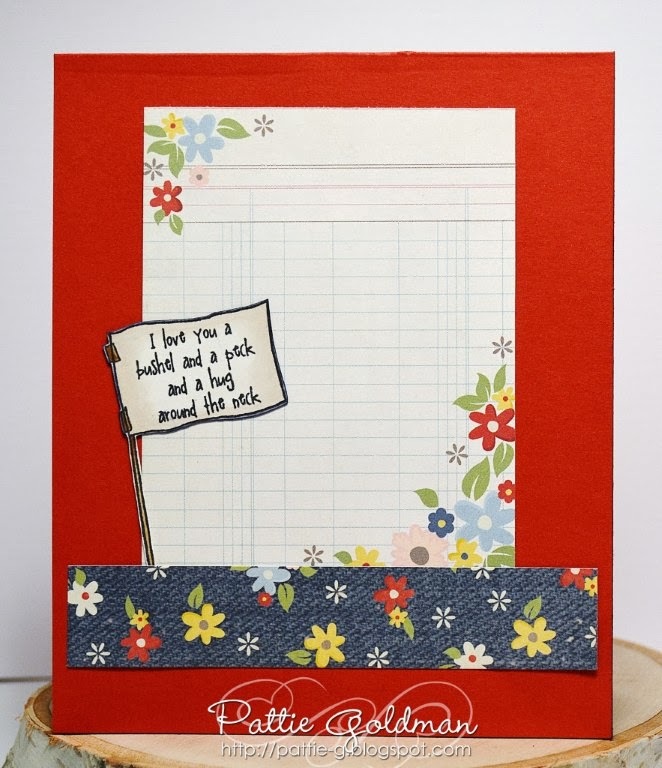 My Paper Trove: I Love You ~ Sugar Pea! I Love You ~ Sugar Pea! Hi there! 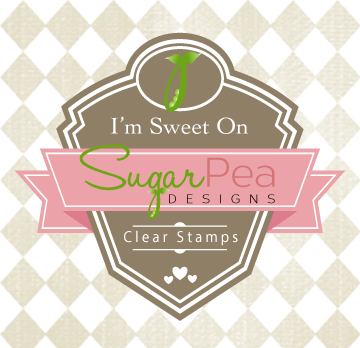 I don't know if you heard yet, but my stampy friend Wendy started her very own stamp company called Sugar Pea Designs! I ordered the whole debut release last week and couldn't wait to get inky with them! 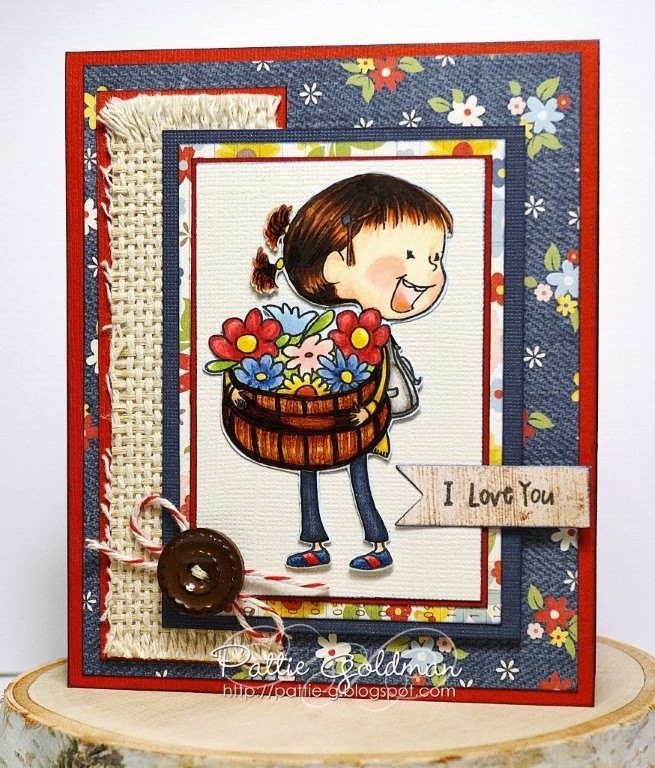 Here's a cutie from the the A Bushel and a Peck set! I was thrilled to see so many sentiments to choose from with this set! I'm even sharing the inside of my card too (left)! I have always said this to my kids, so I had to have it! It's a little reminder of their childhood! I colored my image to match my pretty Simple Stories papers and paper-pieced her little denim jeans. She's also fussy cut so I could give her focus atop lots of fun coordinating layers! I added a little twine and a button along with some burlap too! I can't wait to color my next set! Thanks for stopping by today! 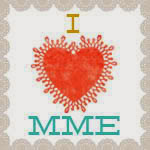 Check out Wendy's shop...Sugar Pea Designs! Pattie this is adorable! love the denim-like floral paper in the background!! This is just so adorable! I love the papers too - everything just matches perfectly.